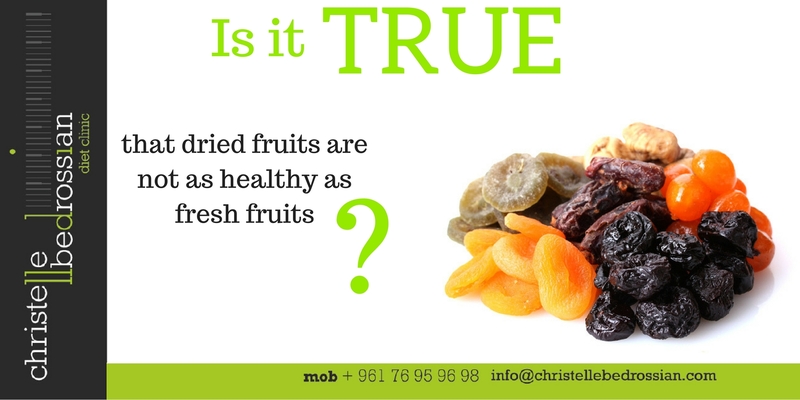 Dried fruits contain high concentration of sugar, and tend to stick to teeth and contribute to tooth decay. Always choose fresh over dried. (Next Entry) Is it true that children need to drink full fat milk?